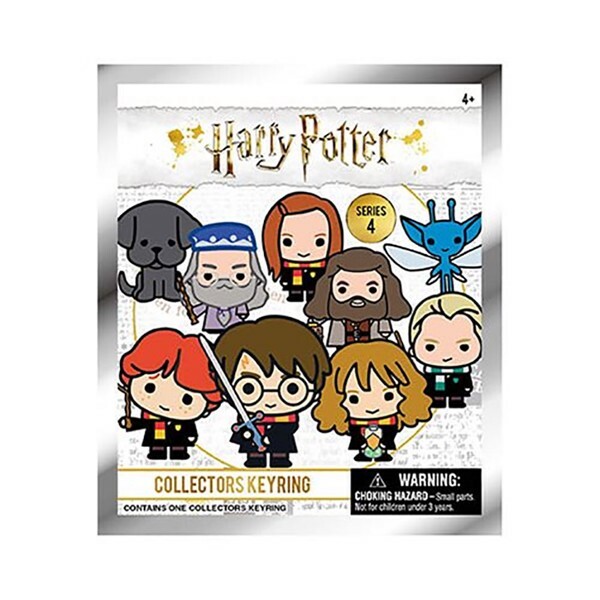 Bring a little piece of Hogwarts every where on your keys! 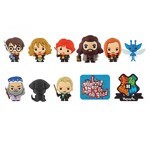 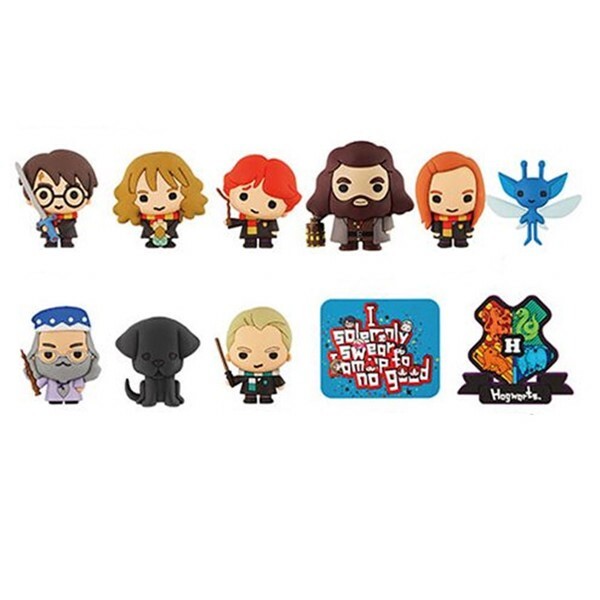 This 4th series of Harry Potter key chains feature stylized versions of Harry and his wizarding friends. 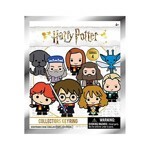 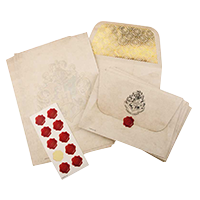 This assortment includes Harry with the sword of Gryffindor, Hermione Granger, Ron Weasley with his broken wand, Rubeus Hagrid, Ginny Weasley, a Cornish Pixi, Albus Dumbledore, Sirius Black as a dog, Draco Malfoy, as well as two rare chase pieces! 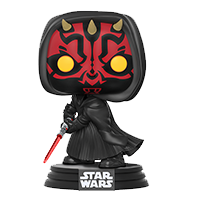 Measures about 5 cm tall.